If you want a door mat shaped like an enter key then look no further. 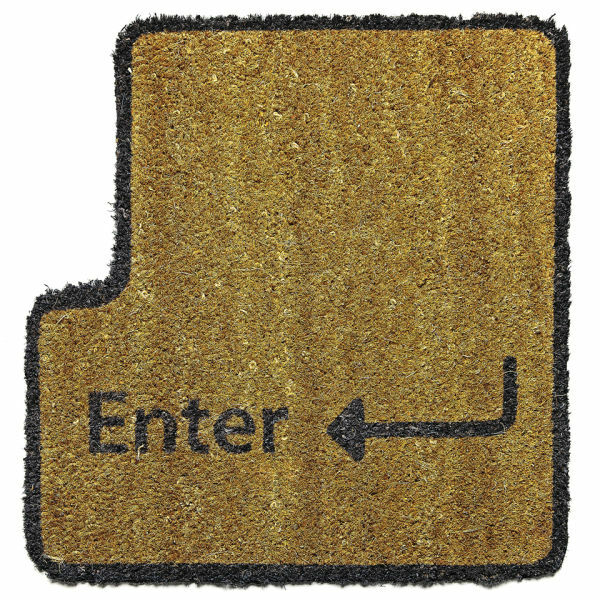 The Enterus Door Mat has been designed to look as such and simply shows the enter word with an arrow. The mat is made of a durable coconut fibre making it last for years of usage. 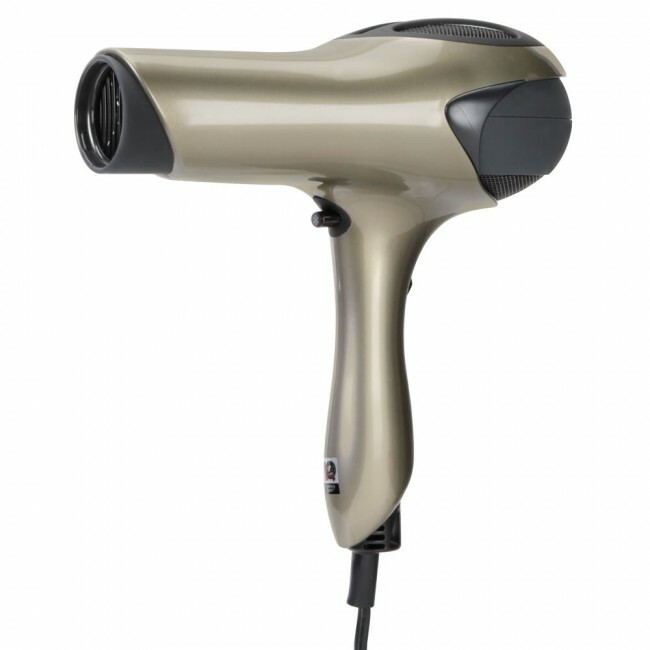 Hair dryers can be annoyingly loud. As the title of the post suggests, this model is different as it is described as being quiet. According to the technical details of the quiet hairdryer, a regular one has a dB level of 81.8 while the quiet version generates 72.8dB which apparently makes a big difference. It uses 1500 watt electric motor that forces air out of it at 48MPH. Due to the rising costs of electricity, I am always looking for cheaper alternatives to lower the power consumption I use. The NanoLight is one such device that will help with this. I came across the project on Kickstarter today although it was launched almost 2 months ago. 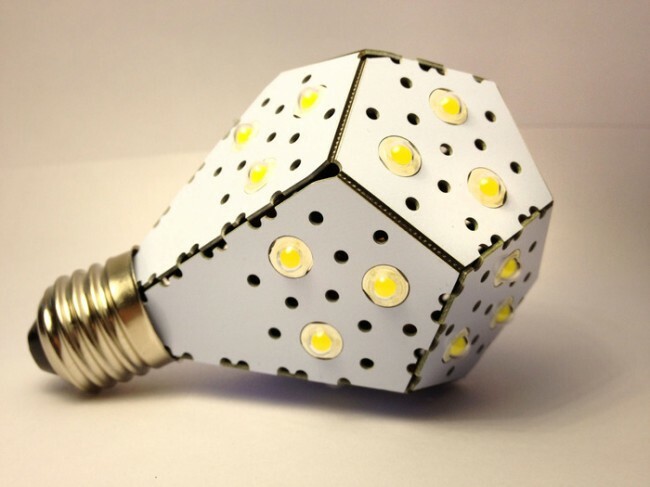 The NanoLight claims to be the worlds most efficient lightbulb. 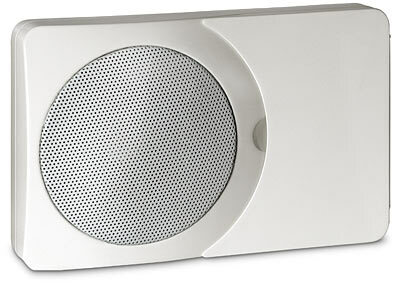 It has been designed with a unique look which serves a purpose of both directing light in all directions as well as acting in place of a heat sink. 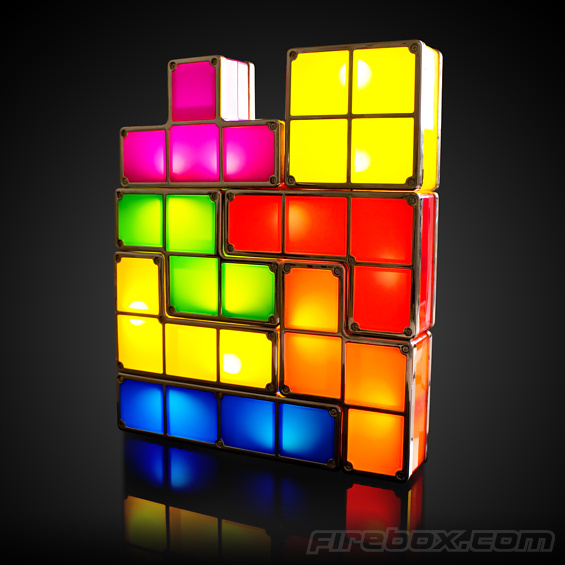 Tetris was created back in 1984 over in the Soviet Union. Several years later, it launched on the Nintendo Gameboy, Sinclair Spectrum and a whole bunch of other computers and games consoles. 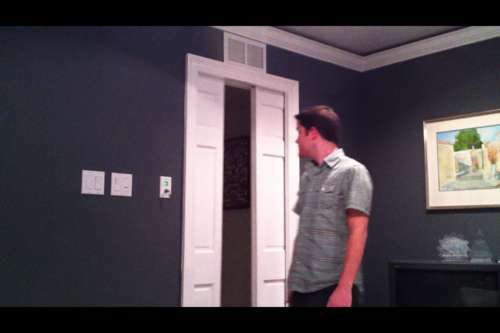 If you want the doors from Star Trek in your home then go and check out the tutorial at Instructables. 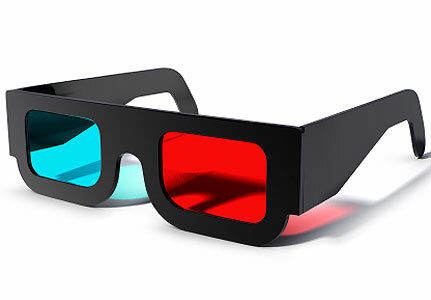 Toshiba To Reveal Glasses-Less 3D TV By End Of Year?? 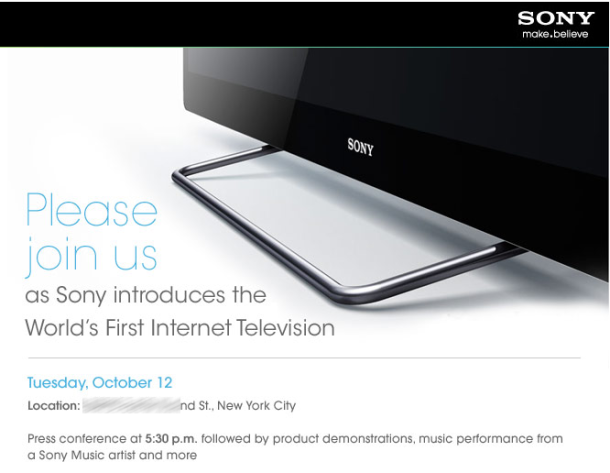 As reported by Cnet, Sony has sent out an invitation for an NYC media event to introduce to the world, the first Internet Television on October 12th. 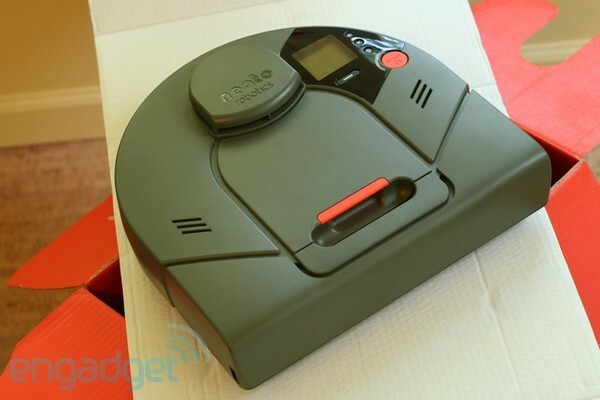 Engadget managed to get hold of a Neato XV-11 robot vacuum to test to see if it’s any good at cleaning floors. 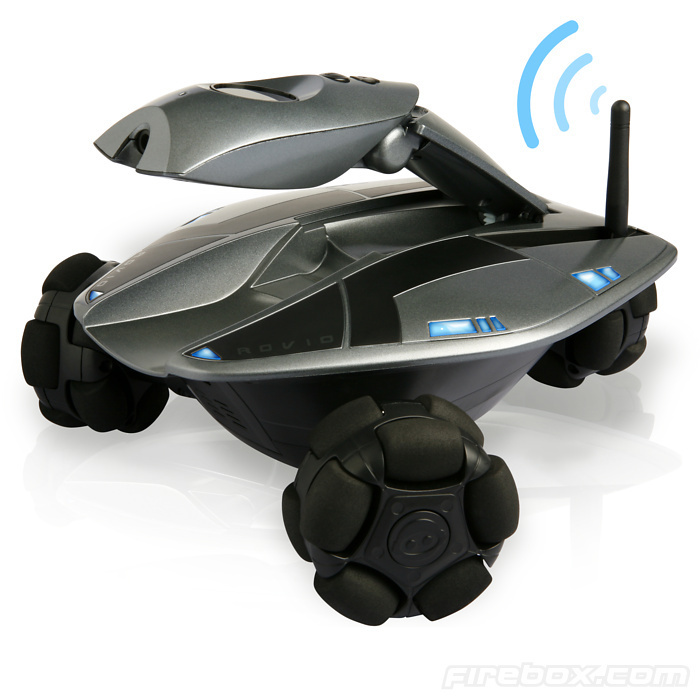 The Neato XV-11 goes up against the Roomba as well as other makes and models of robot vacuums. After months of rumours, Google [GOOG] has finally announced Google TV. The new service will either come installed on new TV’s that have the processing power to run it, or be provided on a set-top box for those who already have a TV without it. 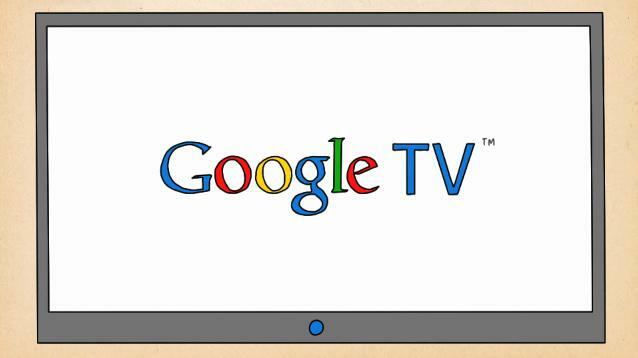 The Google TV service was designed because of how complicated TV surfing can be. With programs being on at a specific time on one of hundreds of channels, Google say we often need to change our schedule to fit in with the TV. Compare that to the internet where everything is on demand on sites such as YouTube. These services allow users to just type in what they want to watch and then watch it. The iChime Programmable Doorbell lets you get rid of the traditional “ding dong” sound and replace it with whatever you want. 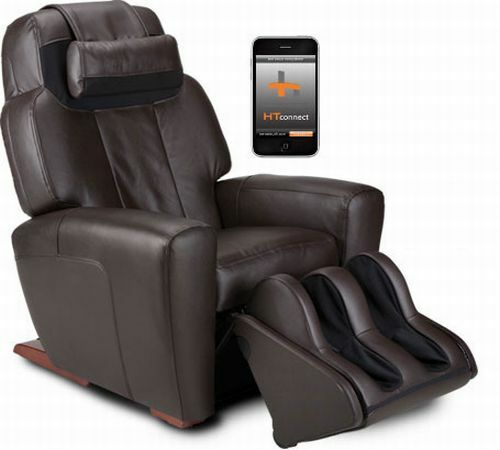 The iChime comes supplied with several pre-programmed noises, but also allows you to upload six of your own noises that could come from a CD, MP3 file or even recorded audio in another format.